In a UK-first the system detects a phone is in use in a passing vehicle and triggers a warning. 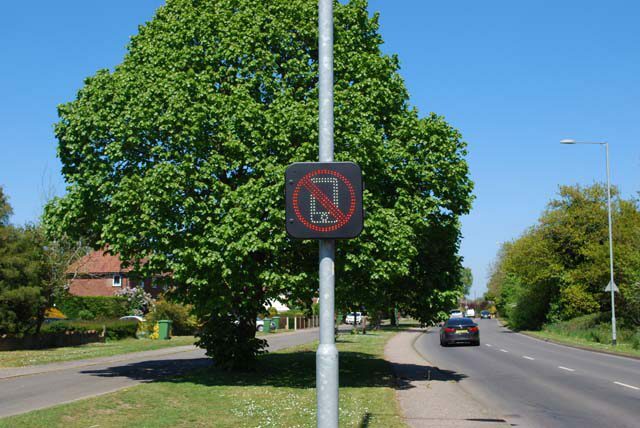 Norfolk County Council’s Road Safety team have been working in partnership with Westcotec, a local company, to develop and deploy a new mobile phone detection system for use on the county’s roads. Thanks very much for your interest in our products. Q1.Why did this policy take place at Norfolk? Qu1, We are based in Norfolk and we have a very good relationship with the Local Transport Authority and Road Safety Dept. as we developed the idea they were in a position to help us and then authorise the trial period. Q2.How was it possible to create a sign that the government has not decided on its own? Q2.追加 As for the above questions in detail, what is the rule in the UK when road signs are piloted? If it means the test, is it no problem to post a sign on its own in each place? We have had to make some alterations to the sign for it to comply with the regulations but otherwise it is ok for us to trial the sign. Q3.If all of the plans in this measure succeed, what kind of plans do you have for future developments? Qu3, Our plans are to distribute the device as widely as possible in order to save lives on the road. Q4. 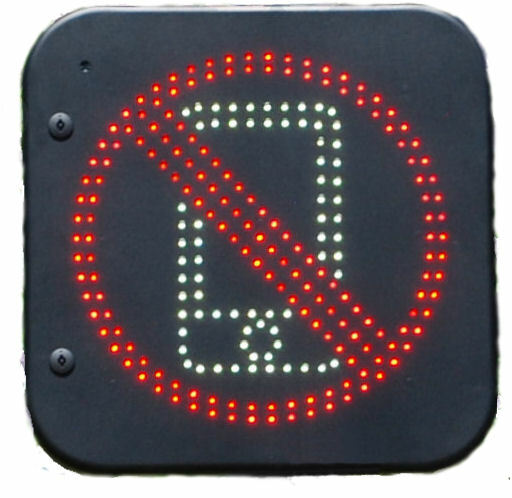 There is an opinion that I do not see this sign when watching a smartphone, but please tell us about measures. Qu4, The sign is highly visible over a long distance once activated by the detector which is set away from the sign, the car passes the detector the signal is recognised then the sign is activated via radio. If someone is looking at the phone for that length of time then there will be a crash anyway !! Q5. It has been nearly two months since the beginning, how is the result? Qu5, The trial is going on for 4 months it is going very well but results wont be fully useable until the end of the trial. 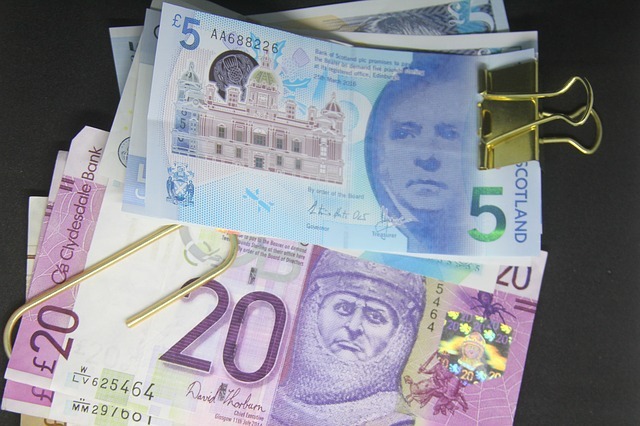 Please don’t hesitate to contact me should you require anything further by way of information.